The Marquesas archipelago is located 1500 kilometers north-east of Tahiti. Called “higher islands” because of their mountains, the twelve islands making up the archipelago are deemed to be the wildest of French Polynesia. The horses be free and are frequently rode because of the few paved runways. The lime is the main natural wealth of Marquesas Islands. 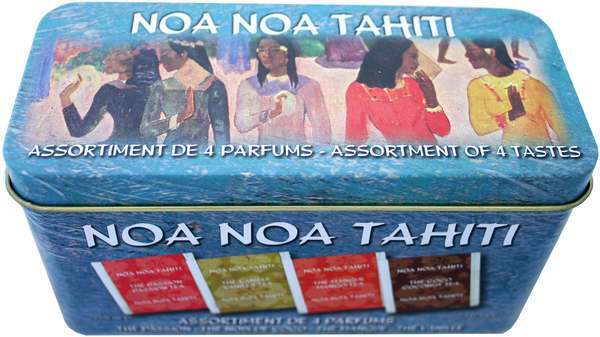 It is used throughout Polynesia for its taste as much antiseptic. When Polynesian hurt themselves on corals, they use the lemon to avoid infections. Its small size and color of green features are neither bitter nor acidic; it is a food staple diet. You can taste it in your fish dishes or pastries. In drink, you enjoy it in your Lemonade or Ti-punch (lime juice + sugar + rum).